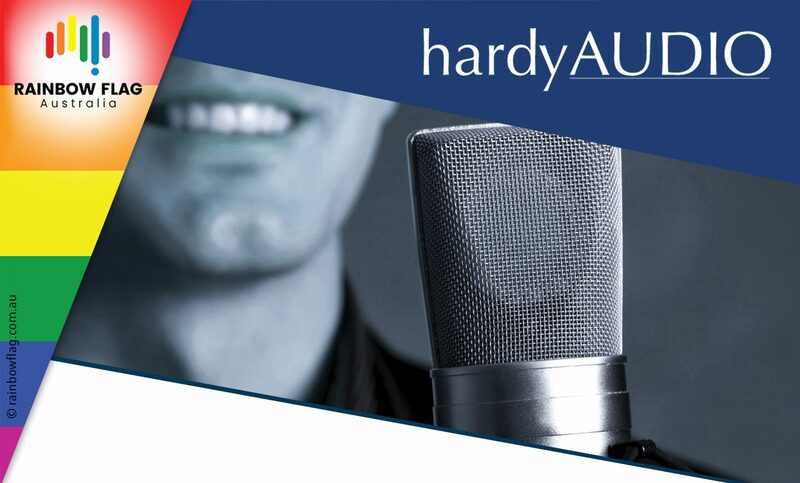 For over 20 years Hardy Audio have been providing voice over, audio production, message on hold and voice acting to some of the biggest companies in Australia, and the world. 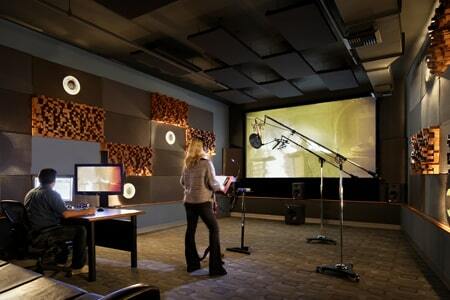 Recording and producing in our state of the art recording studio complex, we’ve worked with all manner of agencies, production houses and corporate clients for TV, radio, film, sound design and more. 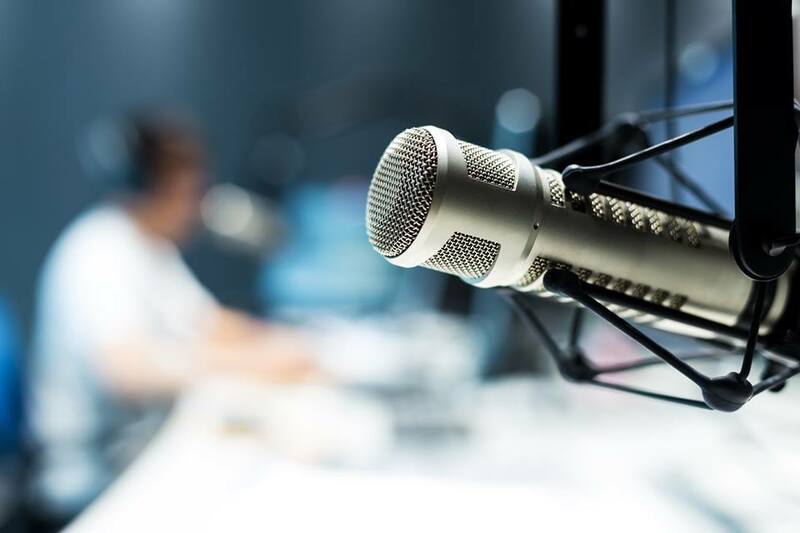 We listen to you, and look to build long term relationships with our clients based around understanding their (your) vision, marketplace, goals & project requirements, offering very competitive rates on native speaking foreign language voice overs and translations. 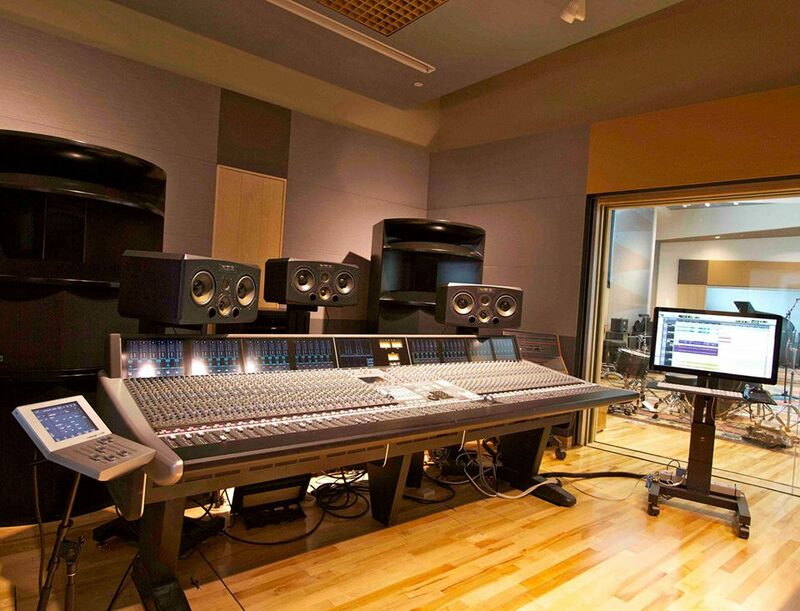 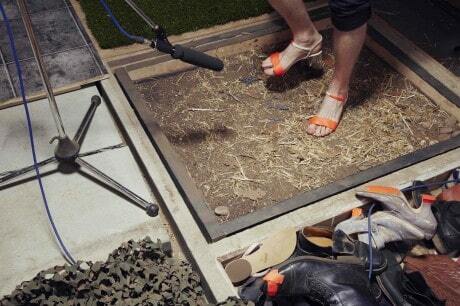 With 3 audio studios, 2 voice booths and amazing staff, we recognise that audio production is a dynamic and ever changing field, keeping Hardy Audio relevant by investing heavily in superior audio production technology. 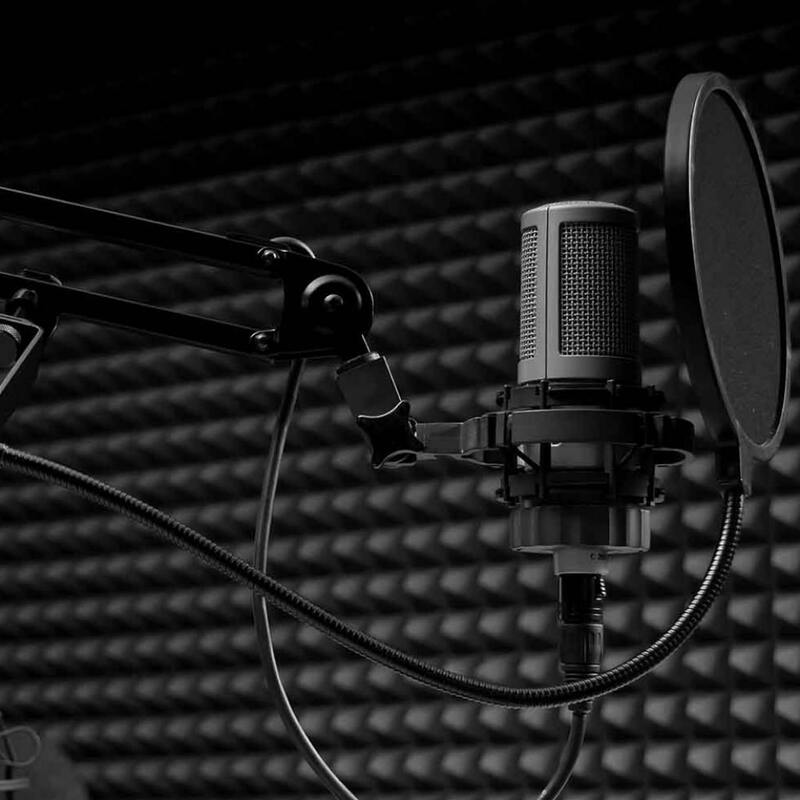 We roster some 40+ professional voice talents to ensure we can find the right voice artist & audio mix for your project, plus specialists in post sync, audio sweetening, sound design, animation voice over, copywriting for radio, corporate copywriting and online voice overs. 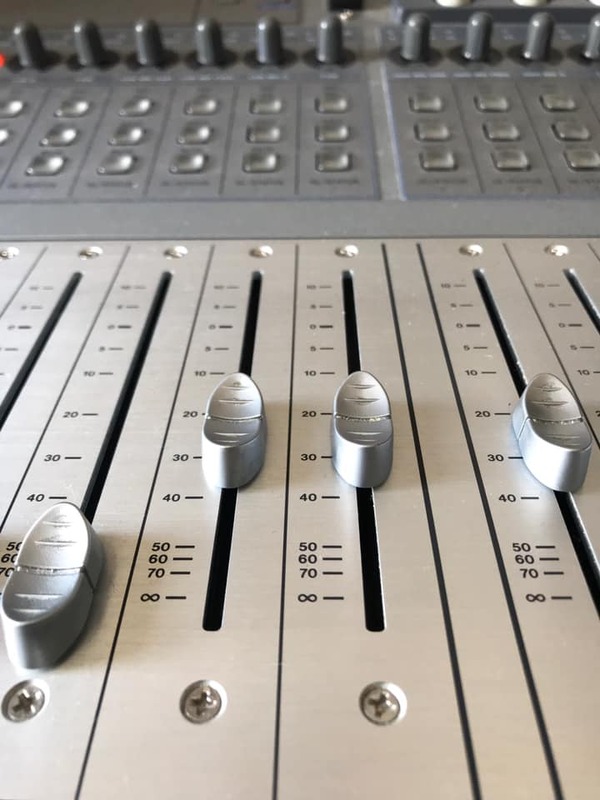 If you want to hear it, we can make it happen, so drop us a line and let us make your next audio project work perfectly for you. 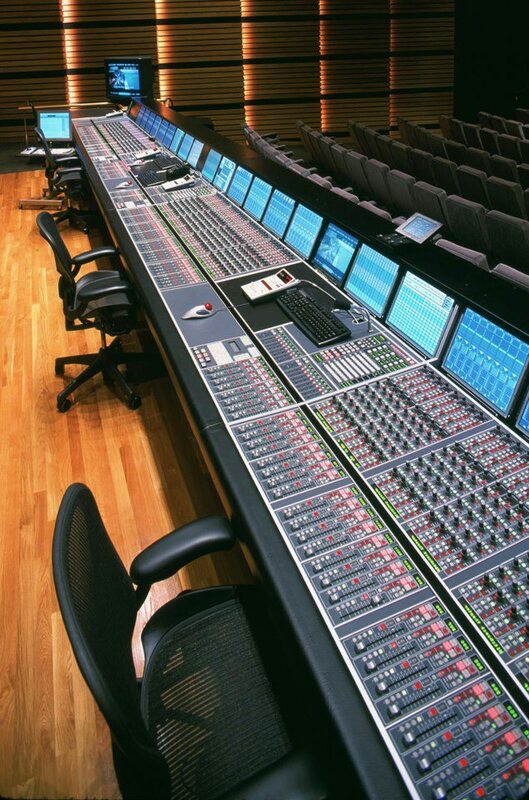 Thank you for visiting the page of Hardy Audio as part of the Rainbow gay friendly network. 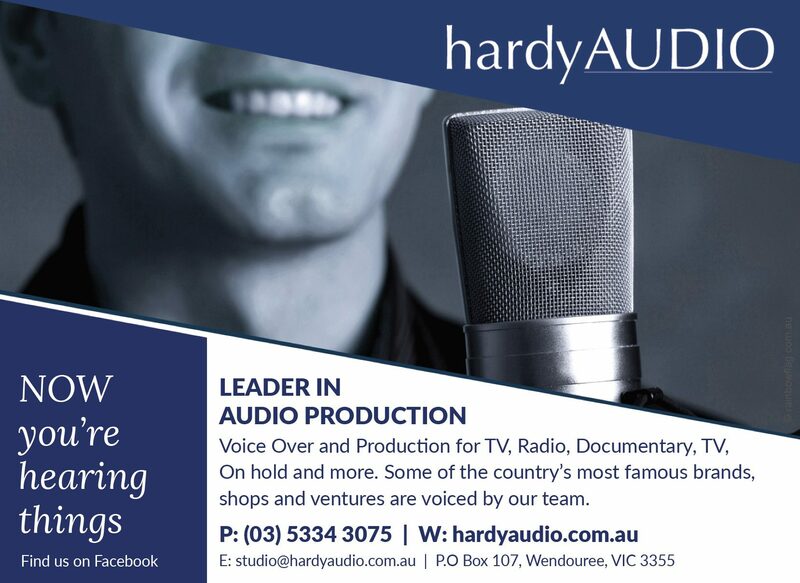 Hardy Audio is located in Victoria and are happy to assist the gay and lesbian /lgbti community when looking for Advertising. 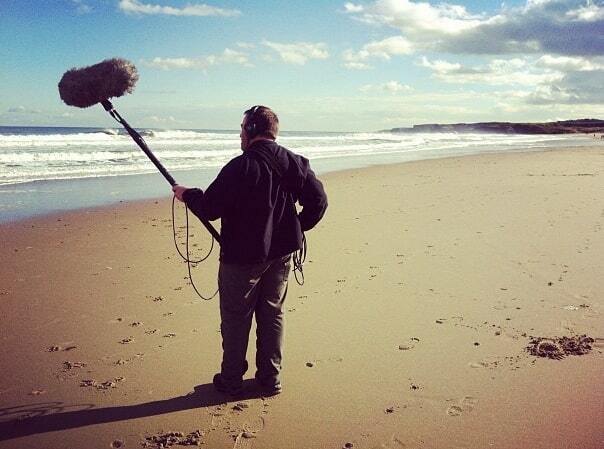 Hardy Audio is proud to be part of the rainbow flag Australia network and can be contacted on (03) 5334 3075.